Description: Revealing an elegant transitional element for sophisticated interior decor, Covina features Botticino Idalight with a stunning marble look. The diffuser is embraced with a frame, decorative accents and hardware in a handsome Antique Rust finish. The fixture creates soothing illumination for any interior, using customer-supplied LEDs for energy savings and efficiency. 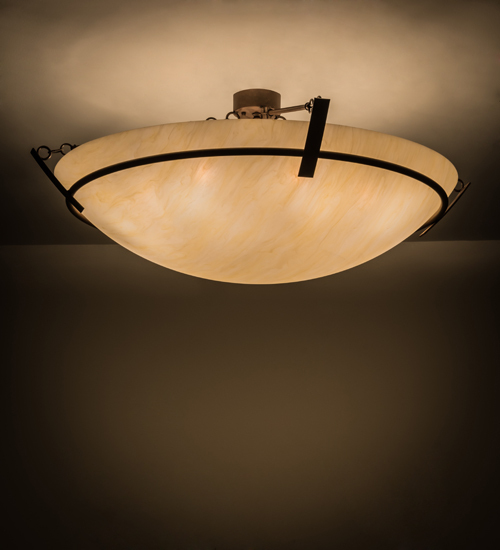 Handcrafted in the USA, this ceiling fixture is available in custom sizes, styles and finishes. 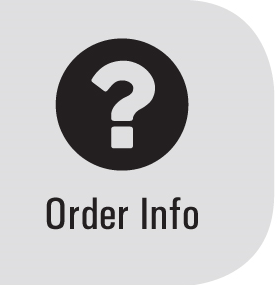 Dimmable lamping options are available. This custom lighting fixture is UL and cUL listed for damp and dry locations.